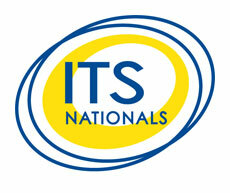 Introducing the Network of National ITS Associations! The Network of National ITS Associations is a grouping of national ITS interests formed in order to ensure that ITS knowledge and information is transmitted to all actors at the local and national level – such as small and medium sized companies – and support ITS promotion from the ground up. It was officially launched 7 October 2004 in London and is hosted by ERTICO – ITS Europe.